​Upon discovering salsa as a wonderful social outlet for dancing in the Bay Area, I fell in love with its spicy, undulant rhythms, capturing you from moment to moment. I teach On1 and On2 styles to students of all levels. 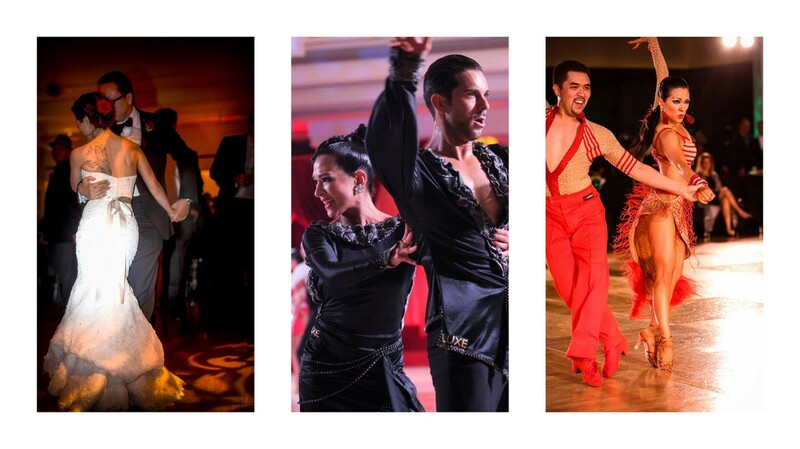 ​As a competitive ballroom dancer, I appreciate your passion for dance. I specialize in American style ballroom dancing and teach students of all levels and interests. I work with both singles and couples. ​Learning social dancing lets you dance spontaneously at parties and clubs. I teach a variety of social/nightclub styles, such as West Coast Swing, Hustle, and Nightclub 2-Step. I'll tailor your instruction so you can dance to any music you like. ​Dance lessons are a fantastic way to prepare for your wedding or other special occasion. Whether you want a romantic, traditional dance or something upbeat and surprising, I will help you feel comfortable and impress everyone at your event.